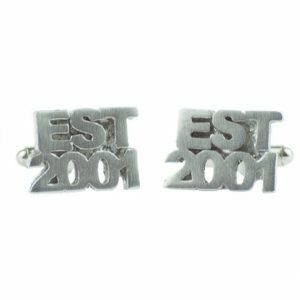 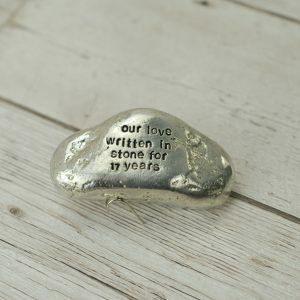 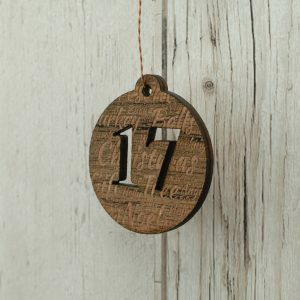 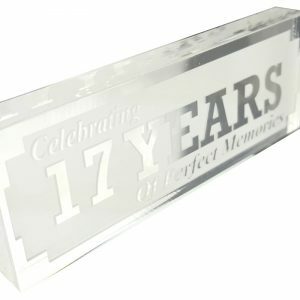 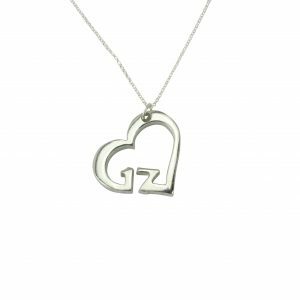 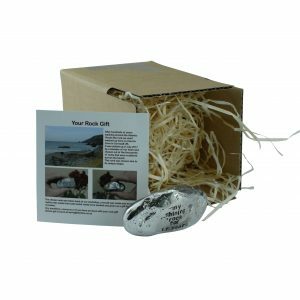 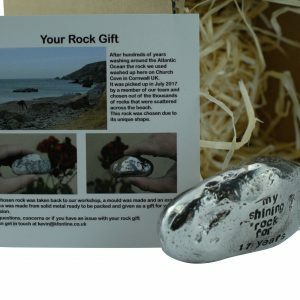 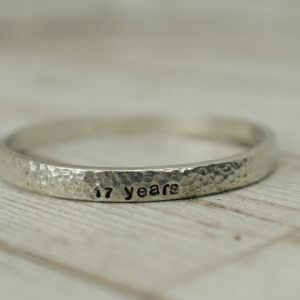 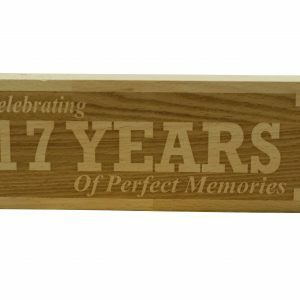 Celebrate your seventeenth anniversary with gifts that show how your family has grown and flourished. 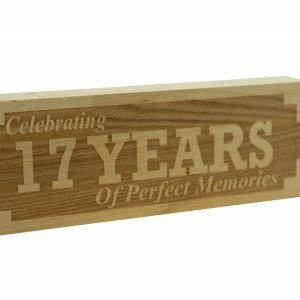 For a subtle modern design why not have a look at our ‘17 Years We Made A Family – White Wooden Frame’, this frame has inscribed on the front ‘17 Years, We Made A Family’ and in the frame is a custom-made silhouette. 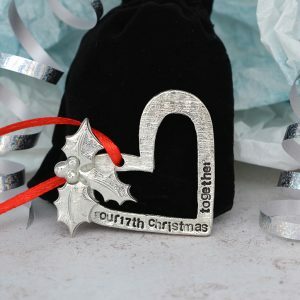 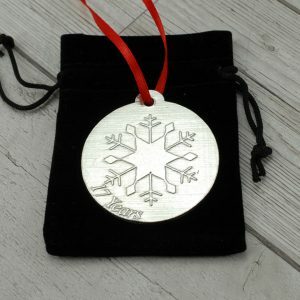 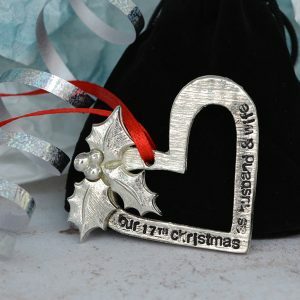 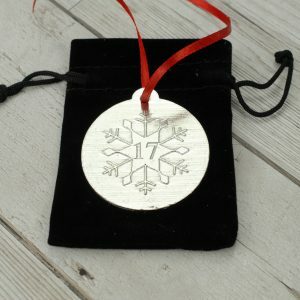 Just tell us how many adults and children you require and the genders of all and we can make your design as unique as your family. 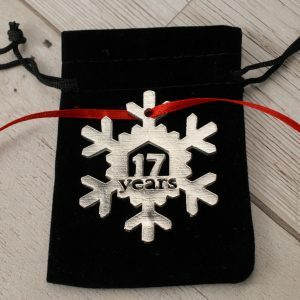 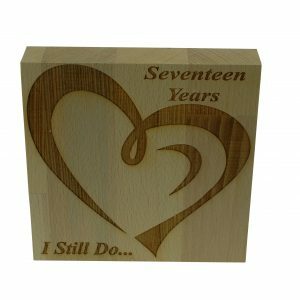 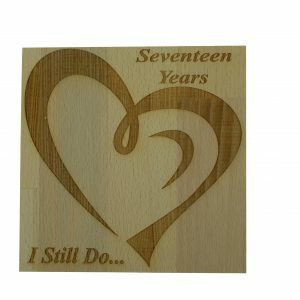 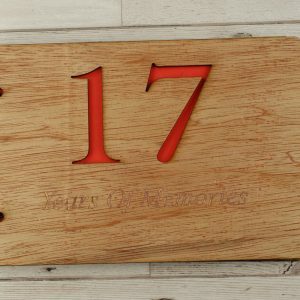 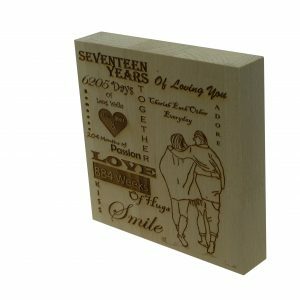 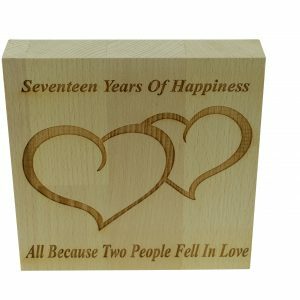 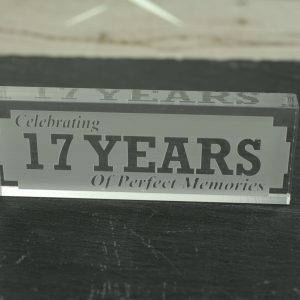 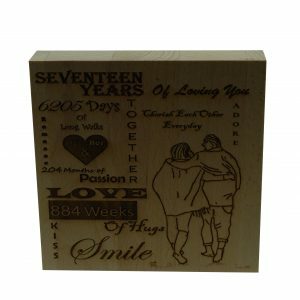 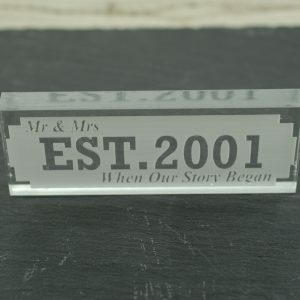 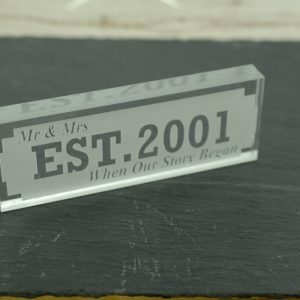 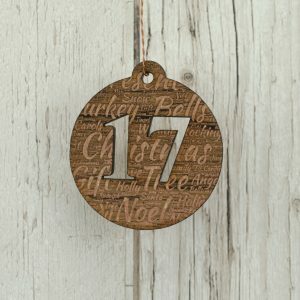 For a chic natural design why not check out our ‘17 Years We Made A Family – Beech Block’, this beech block has inscribed at the bottom ‘17 Years – We Made A Family’, in the middle of the block is a laser engraved fully custom-made silhouette. 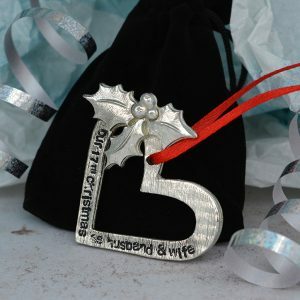 Just let us know how many adults and children you need and the genders of all and we can ensure your product is one-of-a-kind to your family.